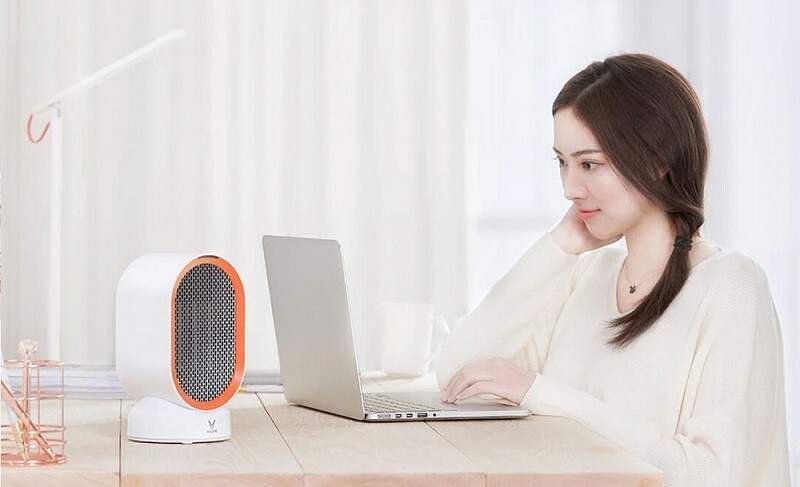 Viomi or sometimes more commonly known as Yunmi have released a new stylish countertop heater called the Viomi VXNF01. Designed to be used on the desk or in small spaces that don’t require larger heaters. For those who are unfamiliar with the brand. Viomi are a strategic partner of Xiaomi and have received funding to produce smart appliances. Most of these consist of fridges, cooktops and water purifiers that can be controlled with a phone app or online. 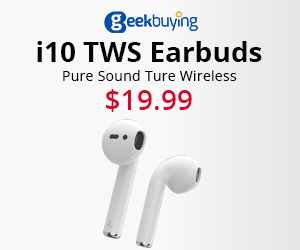 They have also released smaller products including thermostats and water bottles. The Viomi VXNF01 is a ceramic heater which means the material is semi-conductive when voltage is applied to it. Once it reaches a certain temperature the power decreases and the temperature becomes self regulating. The ceramic comes into contact with aluminium that heats up and a fan blows air across it to product a flow of heat. According to the specifications the heater is 600W and provides up to 40° C heat with the option of providing cool air. Once the heater reaches optimal temperature it will automatically adjust or power off to avoid overheating. There is a honeycomb shaped air filter than filters out large particles that can be easily removed for cleaning. 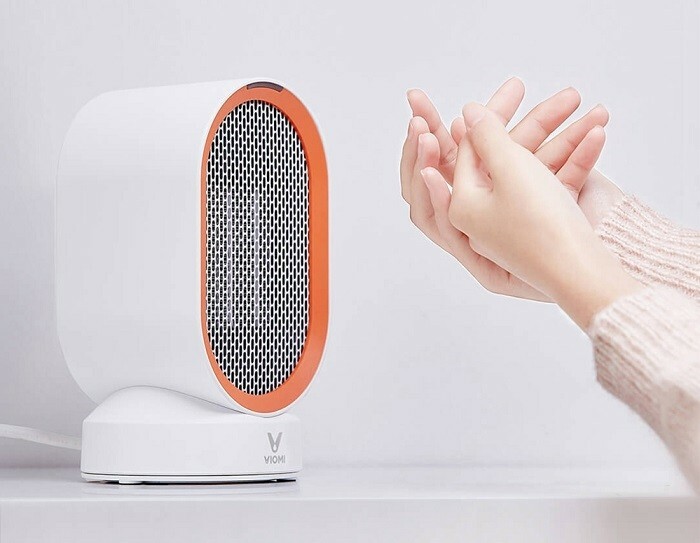 Physically the Viomi VXNF01 has been made out of fire resistant ABS material with anti-slip pads on the bottom to prevent the heater from accidentally falling over. This is particularly useful as it can oscillate at a 45° angle to provide heat in multiple directions like a desktop fan. 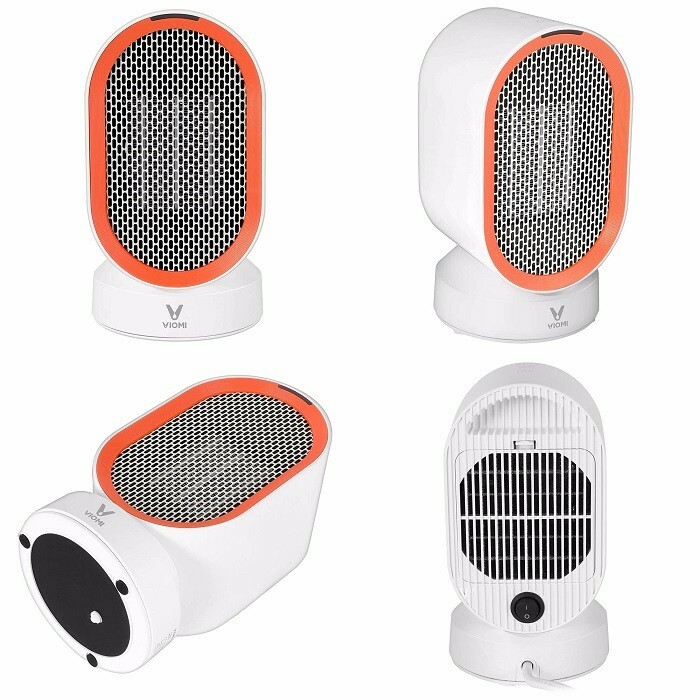 Outside of China the Viomi VXNF01 Countertop Space Heater is currently available at AliExpress and GeekBuying for around $50 US.